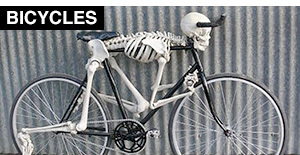 Creative and unusual vase designs that will look great in any home or office. 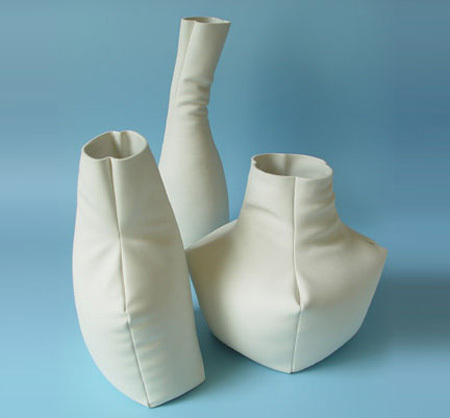 Modern vase designs that look like stitched leather are actually made from high-quality porcelain. 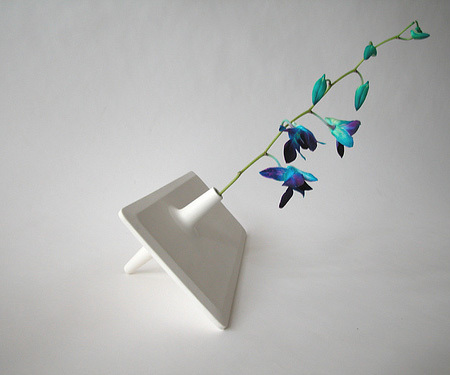 Intelligent vase designed by David Sweeney begins to ‘lie down’ when it needs water. 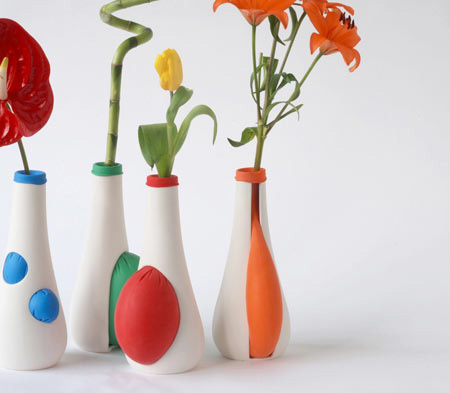 German designer Anika Engelbrecht combines simple ceramic vessels with colourful balloons to create modern swell vases. 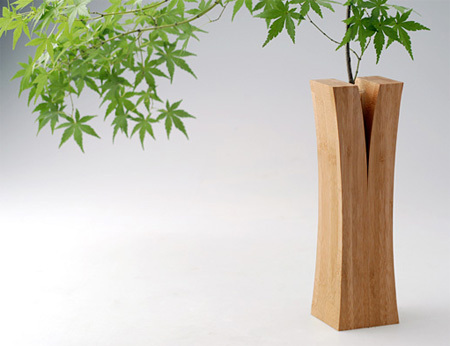 Creative vases from the Laminated Bamboo Lumber Project by Japanese design collective Teori. 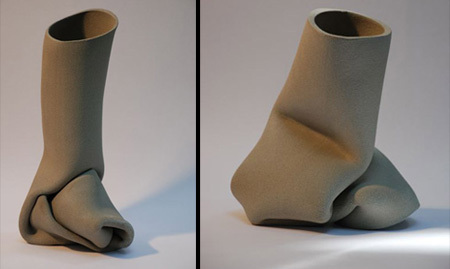 Unusual modern vase designs by Pieke Bergmans. Beautiful Luna ceramic vase designed by Eero Sairanen. 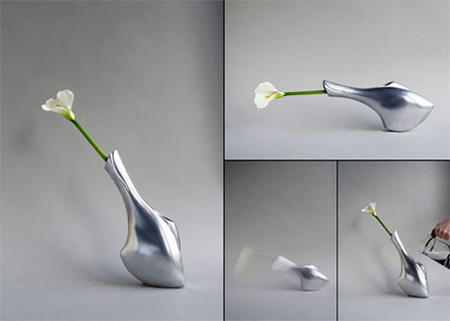 Stretching the limits between natural and artificial objects in order to raise the question where does the vase end and the flower start. 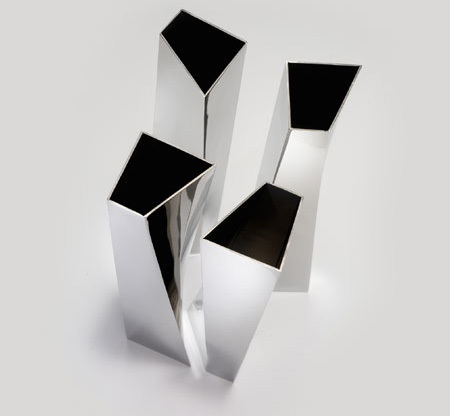 Beautiful steel vase designed by Zaha Hadid for Alessi. 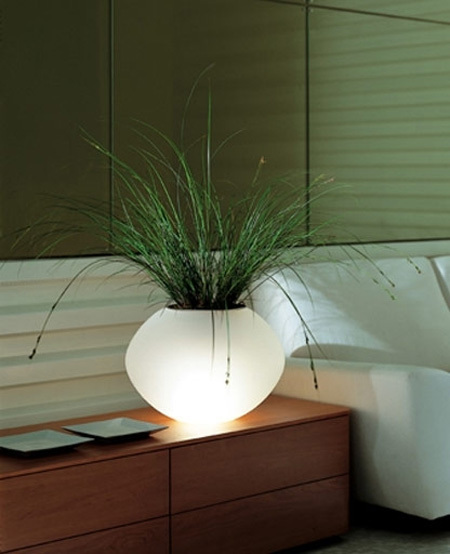 Creative table lamp design that doubles as a vase. 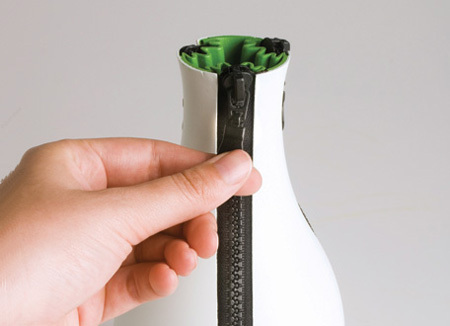 The zipper vase can adjust itself according to your flower arranging needs. 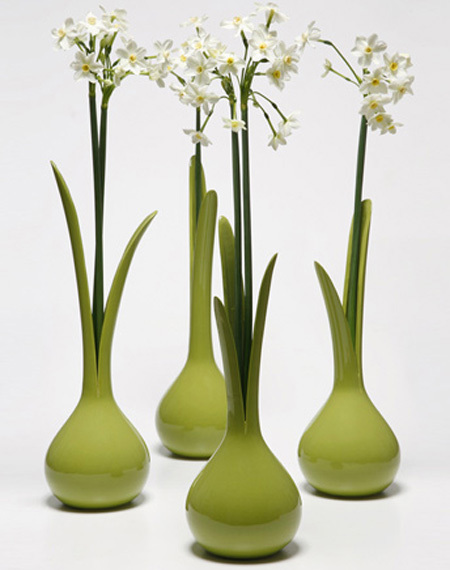 Whether a single stem or a large bouquet, this vase can contain it. 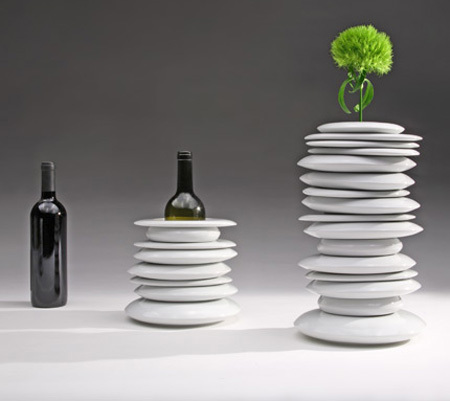 A series of stackable elements, that once stacked may be used to encompass an empty wine bottle. The bottle thus becomes a one flower vase, providing it with a new guise and a new use. 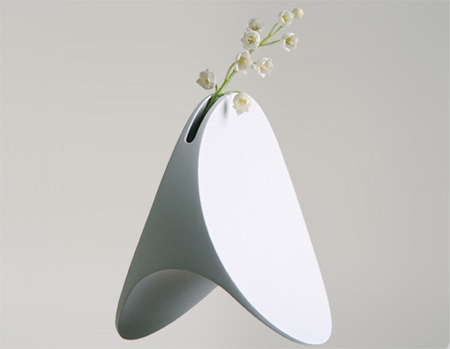 Beautiful single flower vase designed by Guido Costantino. 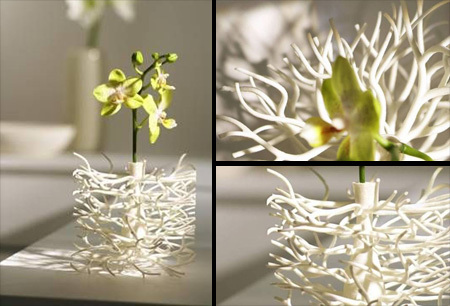 Designed by Dan Yeffet, the central shaft of the vase is practically hidden behind the vein-like structure. U.K. designer James Burgess pours a dash of whimsy into white porcelain. 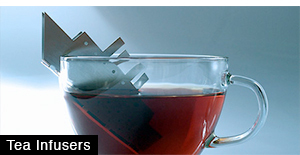 Perfect for dunking one, two or three flowers. 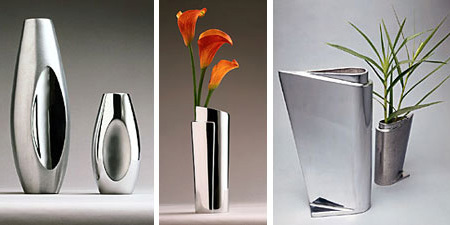 Modern Azcast vases are hand-molded, hand-poured, and hand-finished from 100% recycled aluminum. 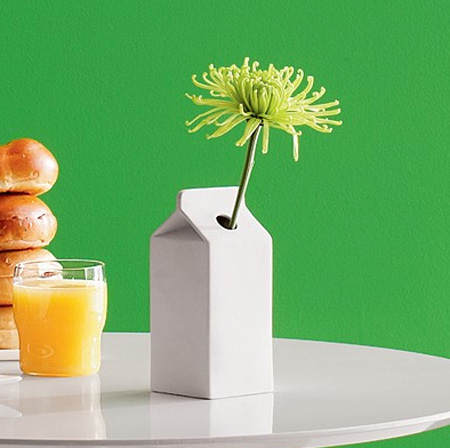 Milk Carton Vase totally rules! Im totally in love with the swell vases!! the Unlimited Edition vase is great! 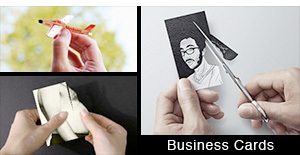 Unlimited Edition is very creative and cool. Lamp vase is so me! the hidden vase is very chic……i loove it! 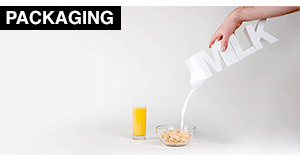 The bamboo vase seems appealing to the stoner demographic! 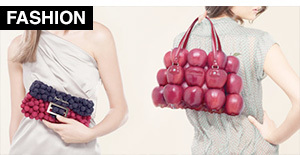 i love the swell, onion, and the hula hoop ones…but they are all so cool…love them!!!!!!!!!!!!!!!!! What is the flower sitting in the Sprout vase? 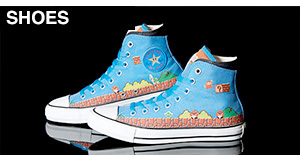 I hope it’s real, because WOW, it is beautiful…. I love the split wood vase. The wood looks like a real tree trunk. I would love to have a tree in my room! The onion vase, split wood & hidden vase are my faves! Is that what I think it is growing out of the split wood vase?